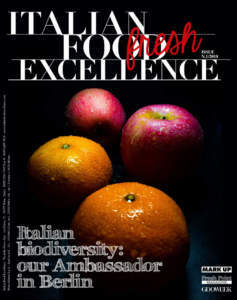 The Italian Federation of Chefs strengthens and increases the partnership with Conserve Italia - leading group in the food processing sector including brands such as Cirio and Valfrutta, among others - by announcing two important innovations to promote and to enhance the best Italian cuisine in Italy and abroad. 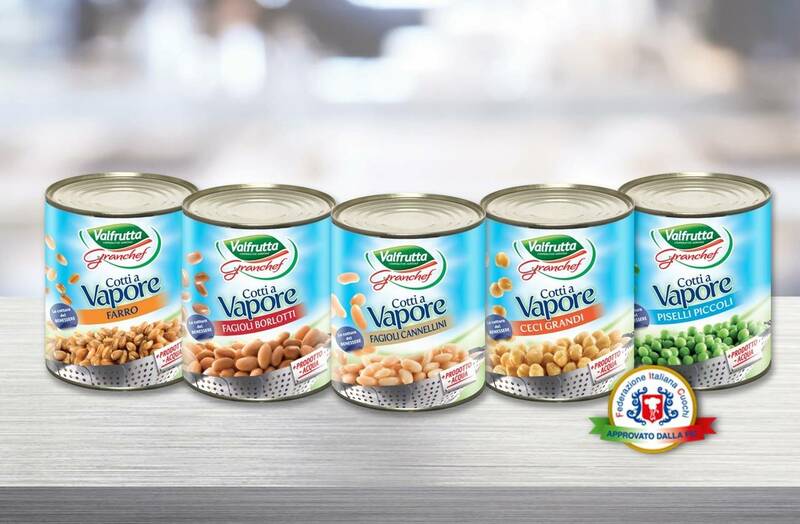 “Cotti a Vapore Valfrutta Granchef” line starts being part of the "pantry" of the Italian Federation of Chefs, whose president is Rocco Pozzulo, and “Cirio Alta Cucina” brand becomes sponsor of the National Italian Chefs team. 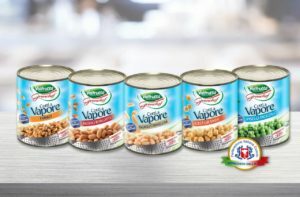 “Cotti a Vapore Valfrutta Granchef” offers a unique range of the best steamed vegetables, processed with a delicate and technologically advanced method that preserves the authentic taste, the natural color, the intense aroma and the flavor. 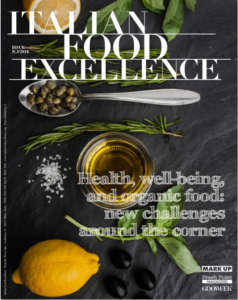 The line includes a wide variety of products: Cranberry beans, Cannellini Beans, Small Peas, Large Chickpeas, Supersweet Corn, Mediterranean Mix, Spelt, White Beans of Spain and Red Kidney Beans. 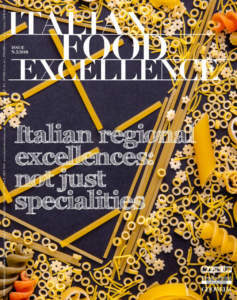 “Cirio Alta Cucina” is a brand of Cirio, specialist of tomato since 1856, and now will sponsor the National Italian Chefs team, always engaged in competitions and events where the quality of Italian raw material is Essential.